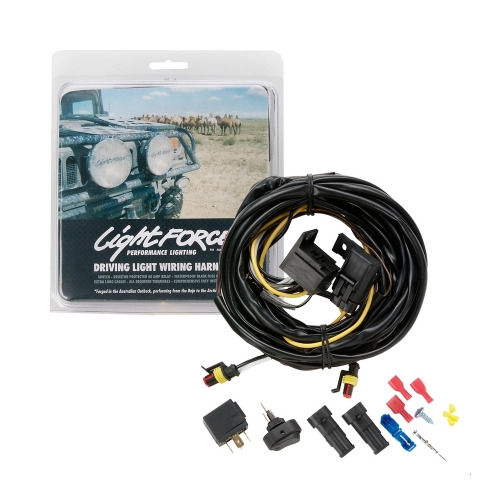 Lightforce XGT DL240XGT 12V 100W Xenophot Driving Light ON SALE NOW! 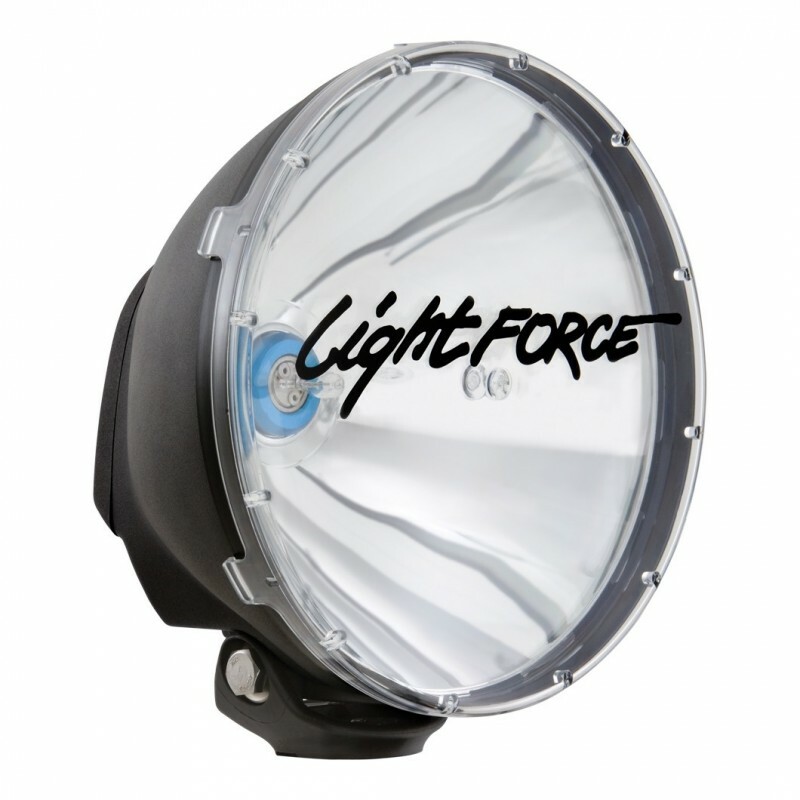 The King of the Hill, the Lightforce® XGT 240mm 100W is the pinnacle of the Lightforce® brand range and delivers the ultimate distance performance - with a beam that meets the specifications of professional drivers in the most arduous conditions the world can dish up. 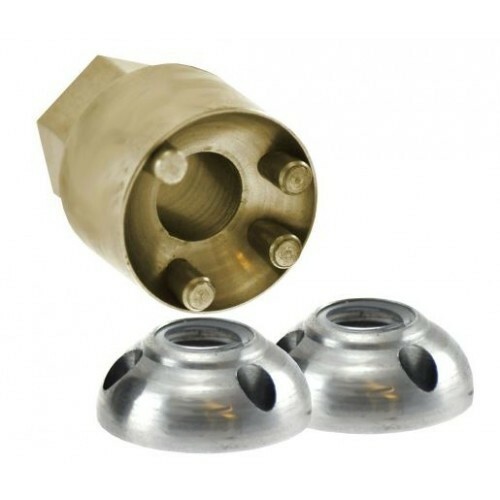 Purpose designed with new generation 100W Xenophot bulbs in mind, 100W Xenophot models feature integral control gear for simple, fuss free installation. The 240 XGT is built on the award winning HID type housing and mounting system incorporating a 12V Xenophot® 100 watt bulb. The combination of inherent mechanical strength and powerful output have made this the choice for off-road racers and the hard-core enthusiast worldwide. When it comes to performance the Lightforce® range stands apart to other brands, they provide a quality designed unmatched by other companies and most importantly deliver in performance. 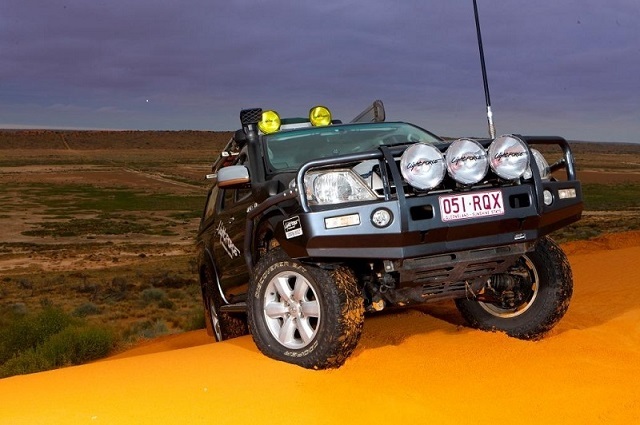 So if you are looking for a quality driving lights for your Car, 4WD, Truck, Bus, Motorhome or RV, then Lightforce® XGT DL240XGT is your ultimate choice.